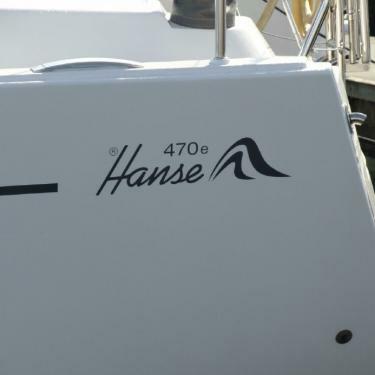 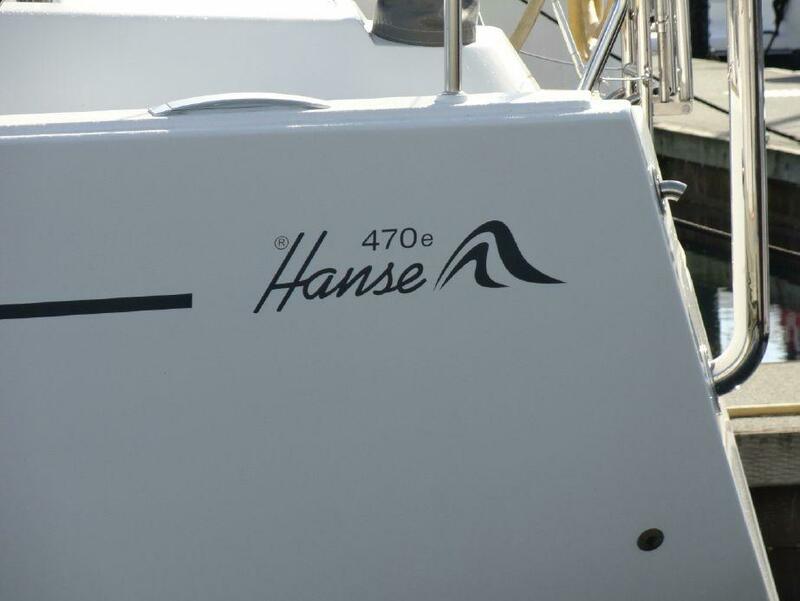 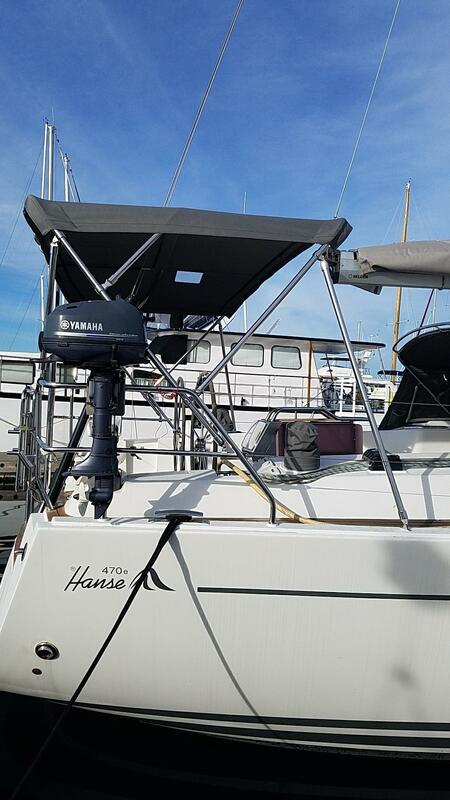 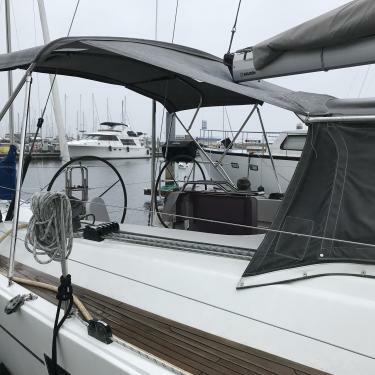 Scirocco is Hanse 470e performance cruiser with 3 staterooms and 2 electric heads, including an owner's cabin with a private head, shower, and walk-around queen size memory foam bed. 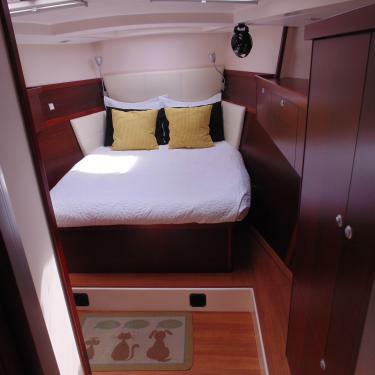 Sleeps up to 7 but is ideal for 6. 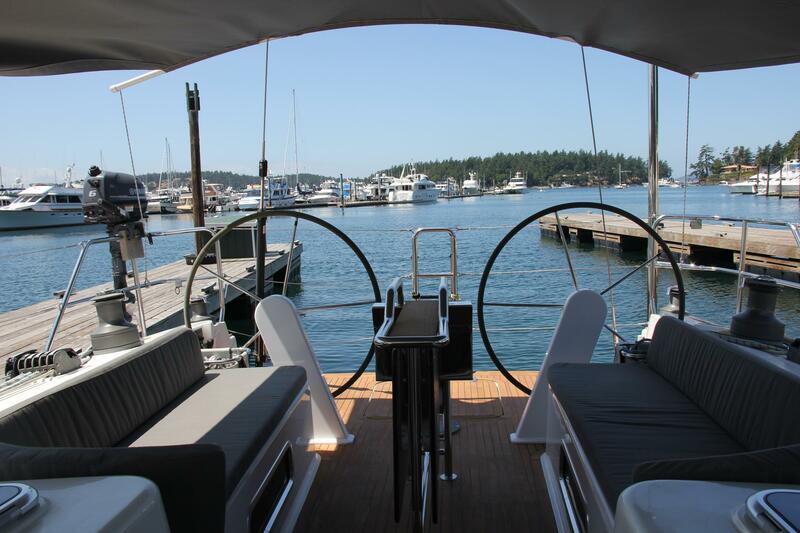 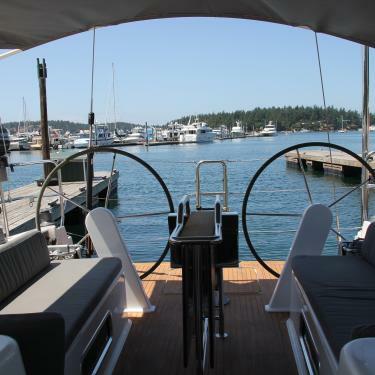 Spacious indoor salon with white leather couches, hardwood, skylights, and a full galley with refrigerator and freezer. 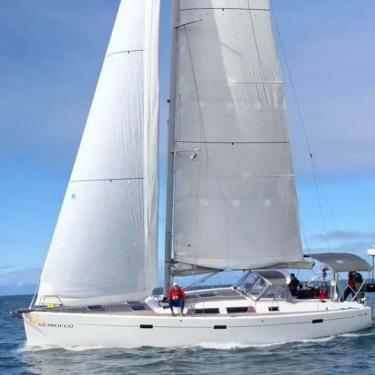 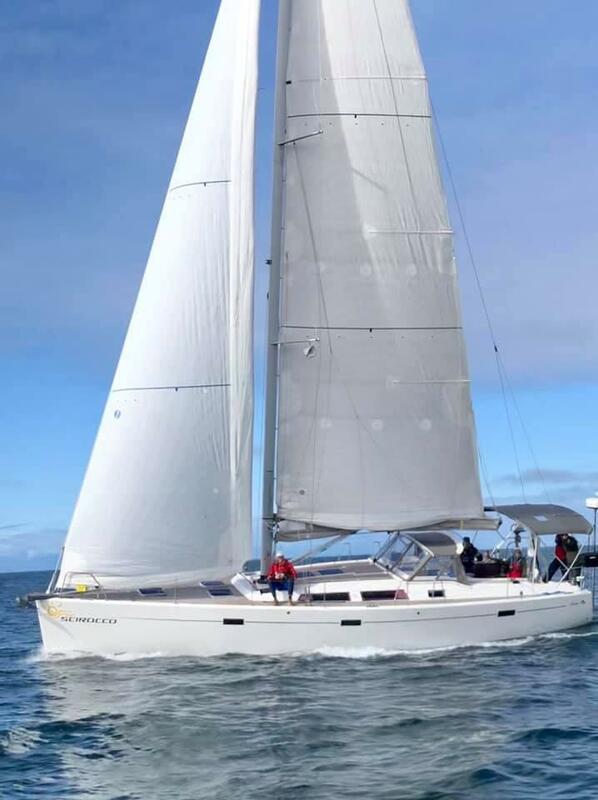 Scirocco, is also a sailor’s dream with a stiff epoxy hull, high-aspect three spreader rig, self-tacking jib, electric winches, North 3DL Marathon Upwind Sails, and all rigging run back to the dual helms for smooth short-handed sailing and an elevated level of performance while also being flexible. 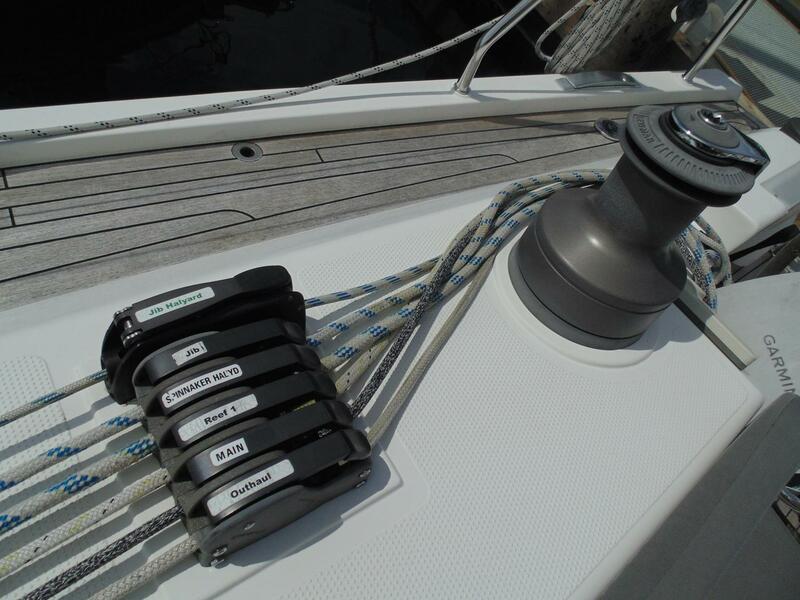 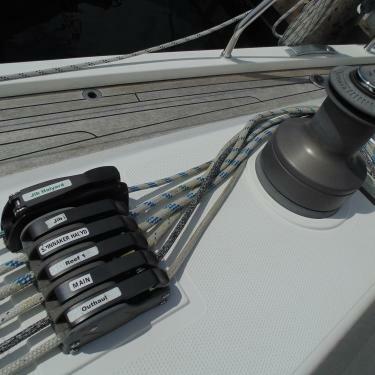 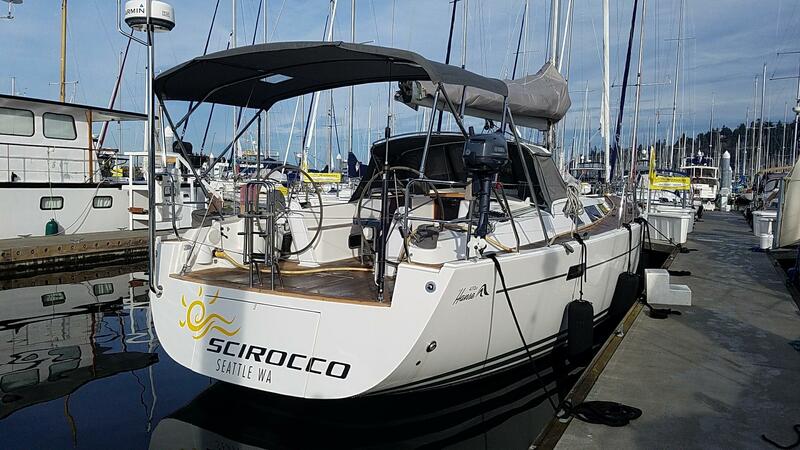 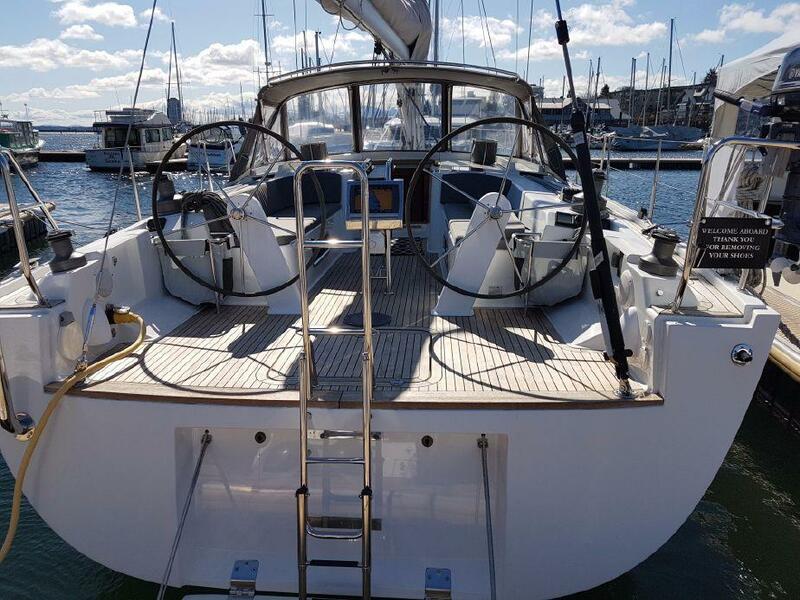 Scirocco is a very stable, flexible boat that can be sailed leisurely, or for performance, depending on your mood. 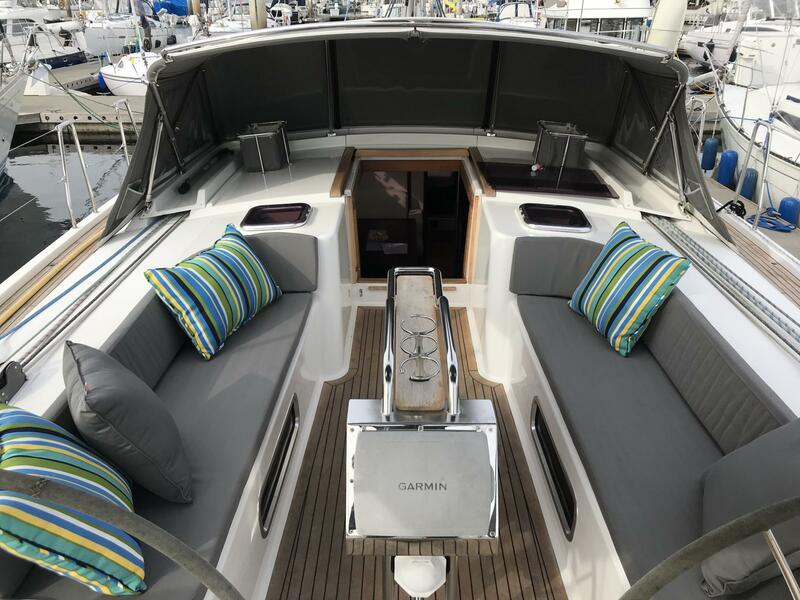 Scirocco appeals to guests who demand quality, comfort, and performance and are seeking an elevated experience. .
* Skipper must be BC certified or equivalent and pass our SCIROCCO check out policy. 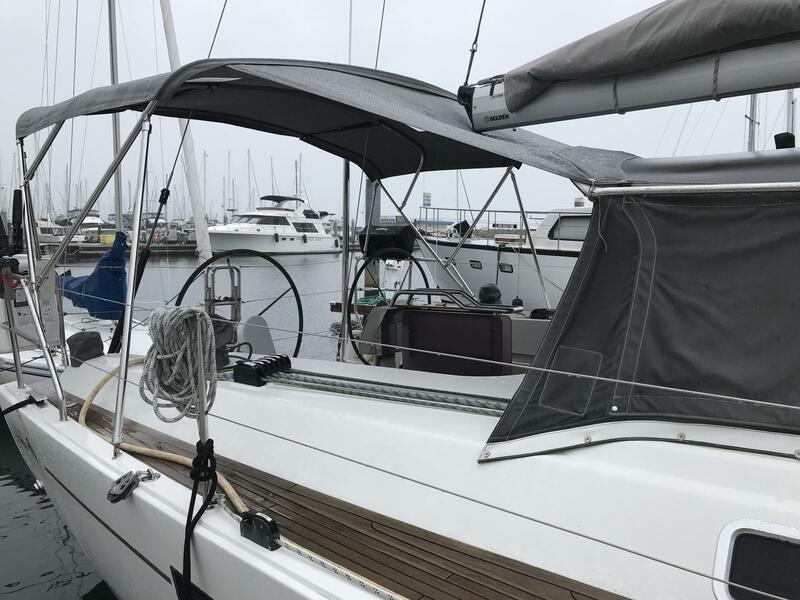 Private training by owner or Windworks available. 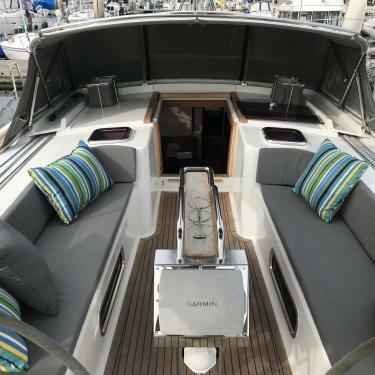 Spacious cabin with leather couches and a lot of innovative and functional details that make the boat luxurious and practical at the same time. 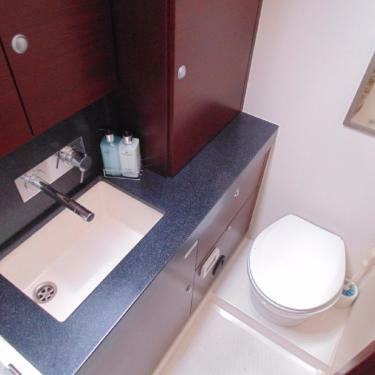 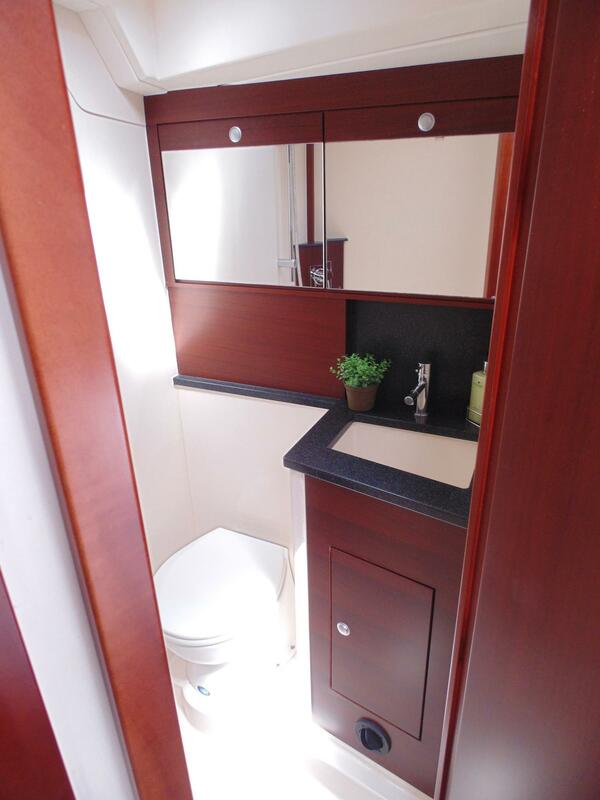 Private owner’s suite with queen size bed, private head with shower and tons of storage. 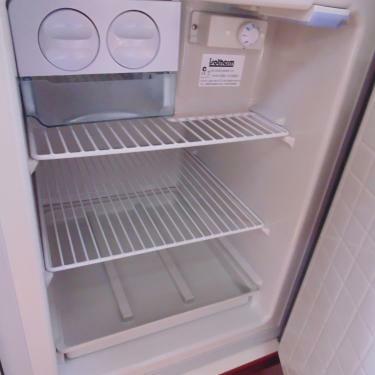 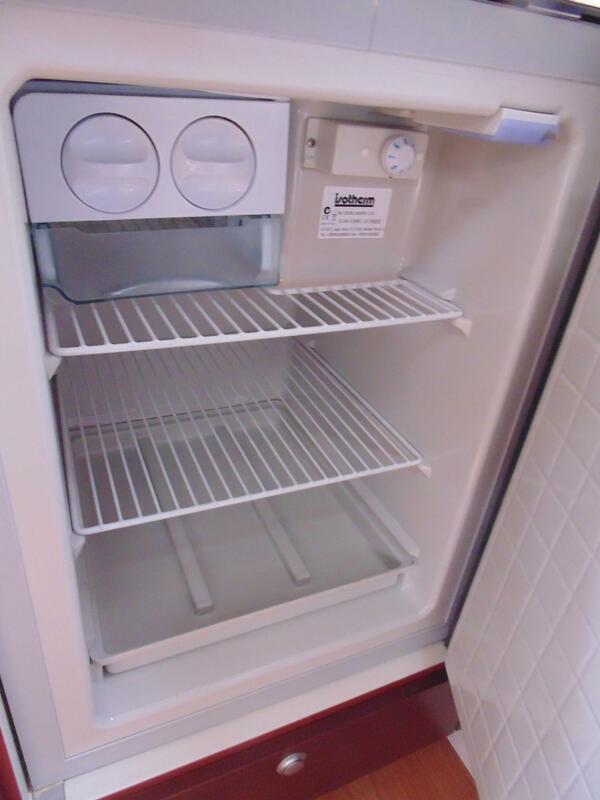 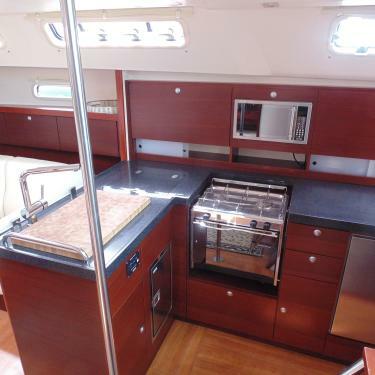 Full galley including double sink, stove, oven, microwave, drop in refrigerator with drink cooler and separate freezer. 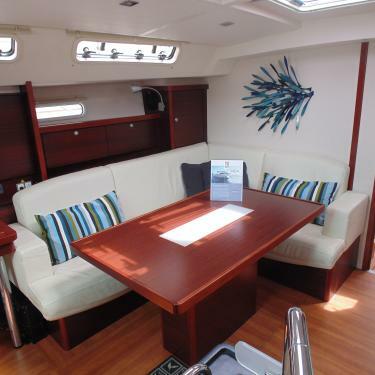 Spacious cockpit with folding table and seating for 10 guests. 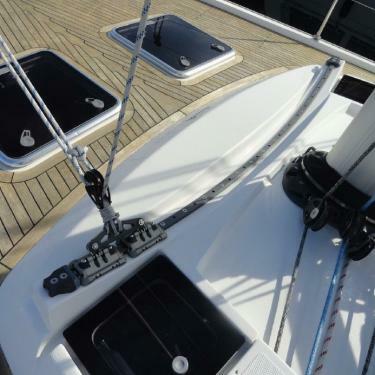 Self-tacking jib and electric wenches with all rigging run back to helm for the ultimate in shorthanded convenience. 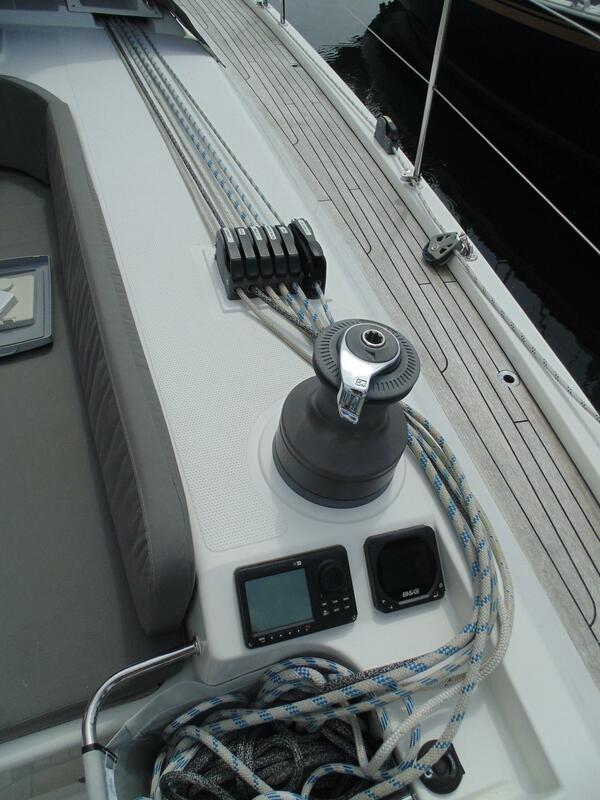 Advanced electronics including 12" Garmin chart plotter, radar, and AIS. 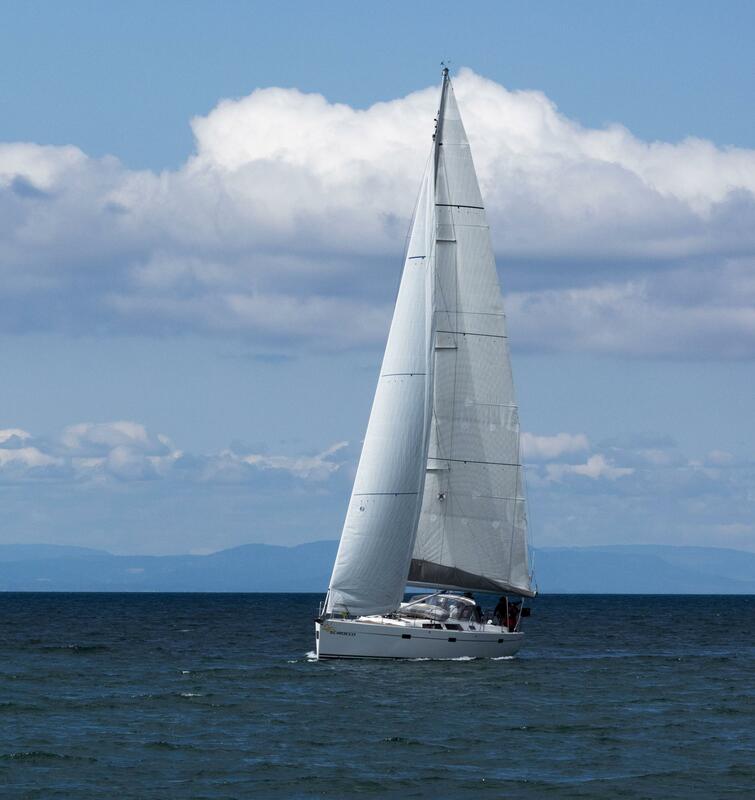 Sail more. 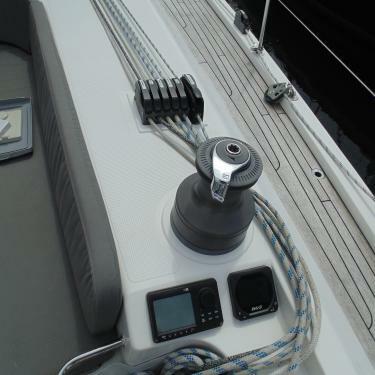 With a tall mast and lots of sail area, Scirocco can be sailed in the lightest of winds. 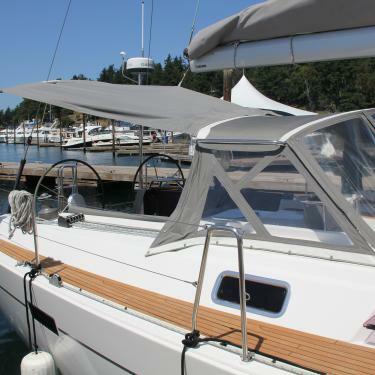 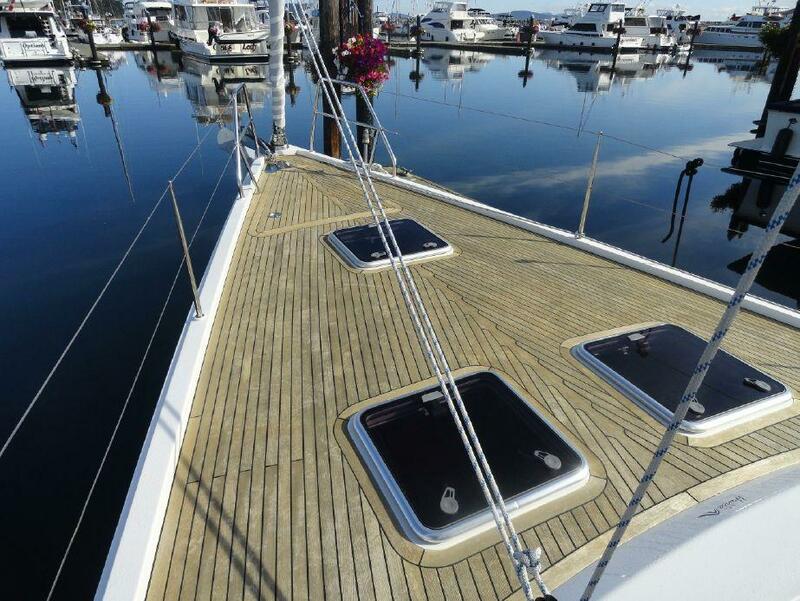 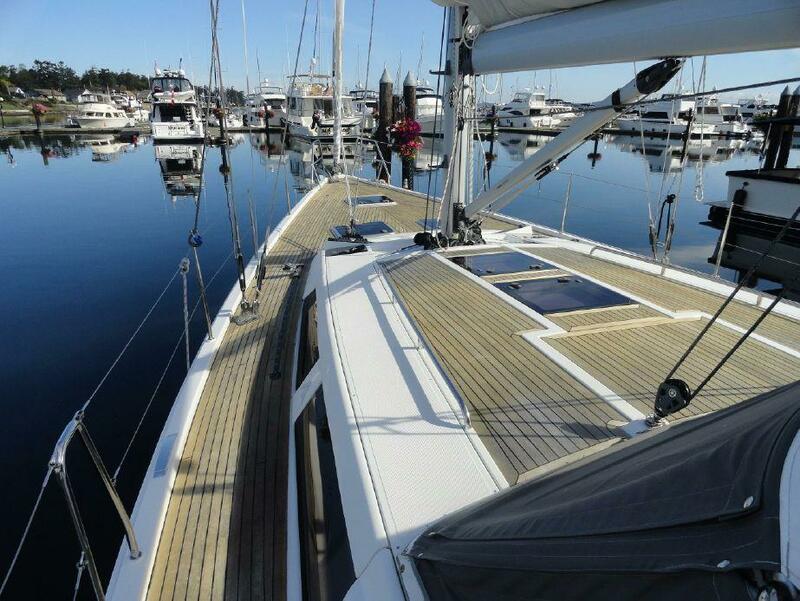 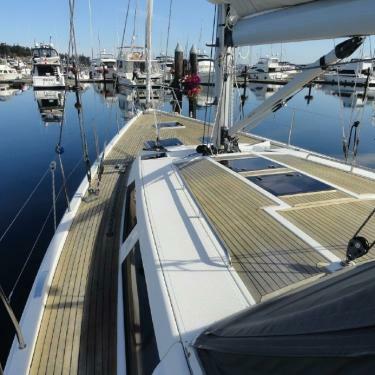 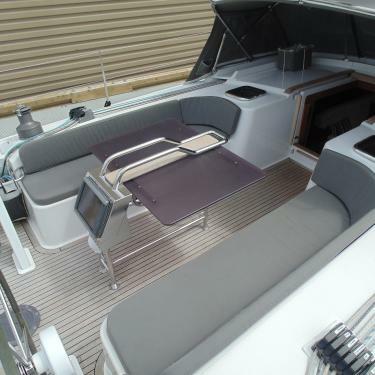 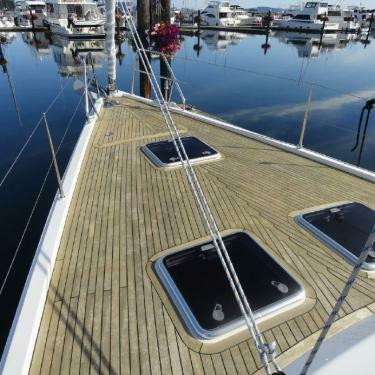 Flush deck forward with low cabin top aft gives the Hanse a modern performance look and feel. 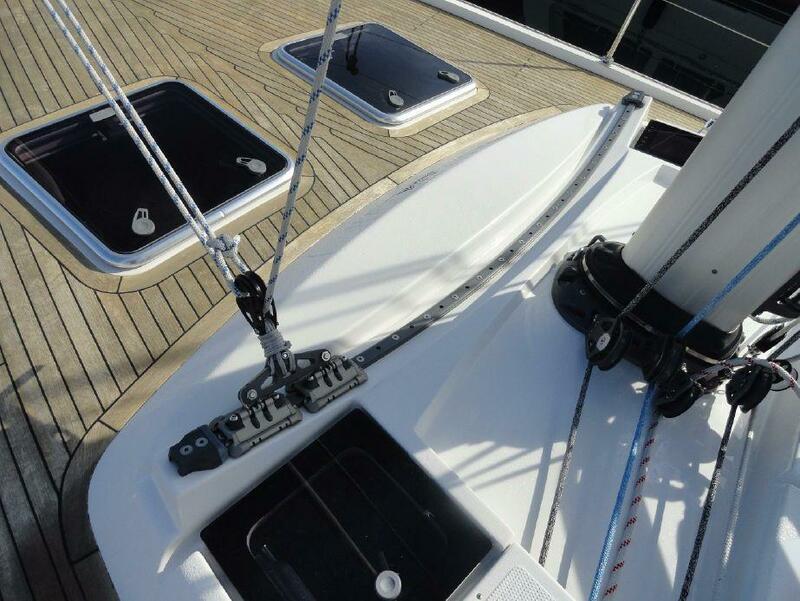 The double wheels, tall 3 Spreader Rig and North 3DL sails are more evidence of the performance nature of the boat. 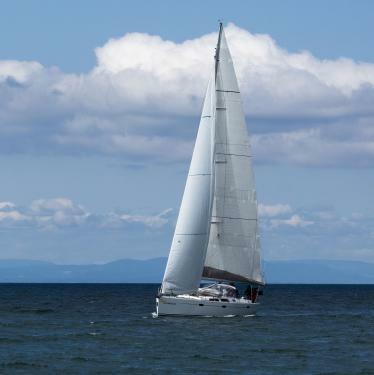 A sail on her will and you will be sold. 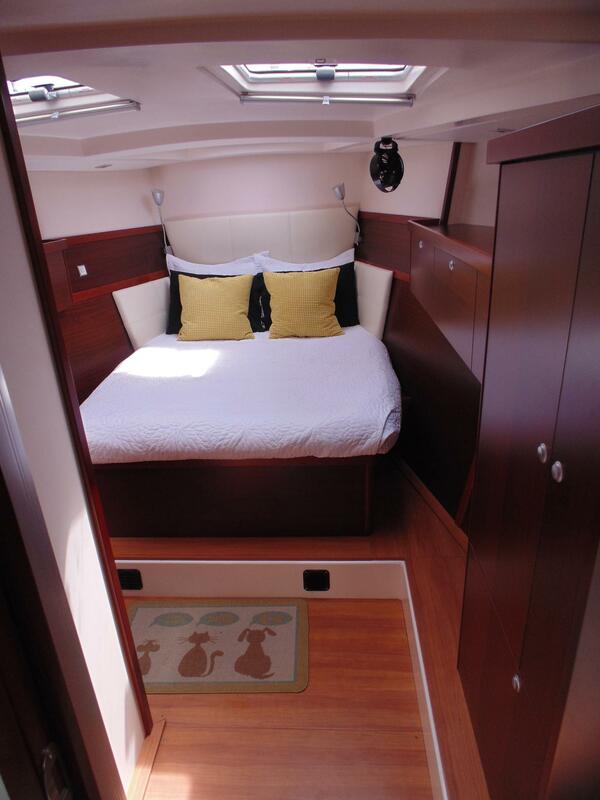 Contemporary and Spacious 3 cabin 2 head layout. 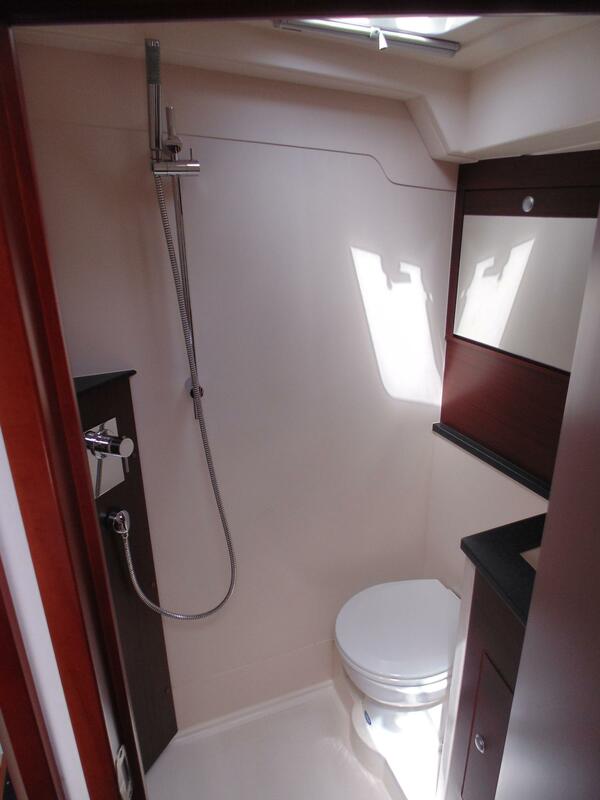 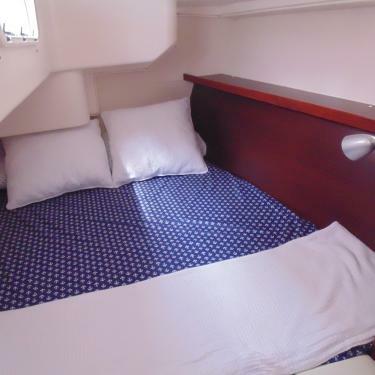 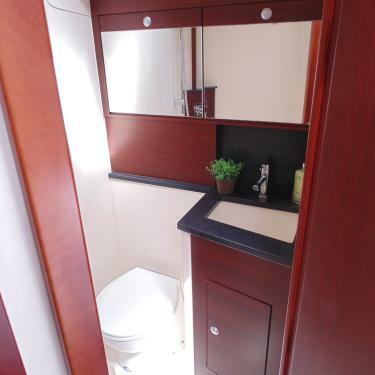 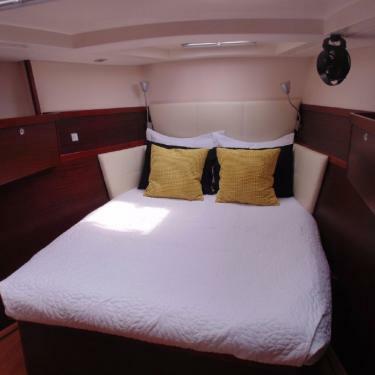 The Owners stateroom is forward and has a center-line walk-around queen berth with en suite. 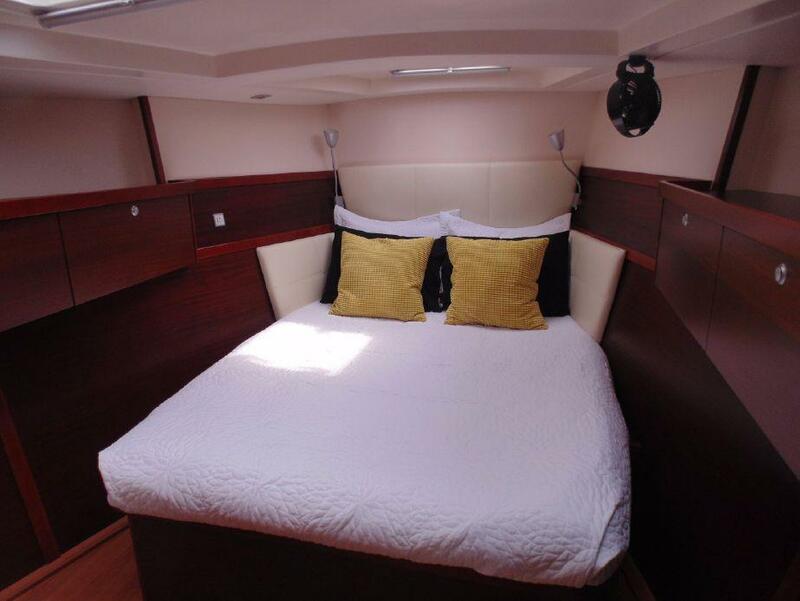 A very nice L shaped settee to port and for and aft settee to Starboard. 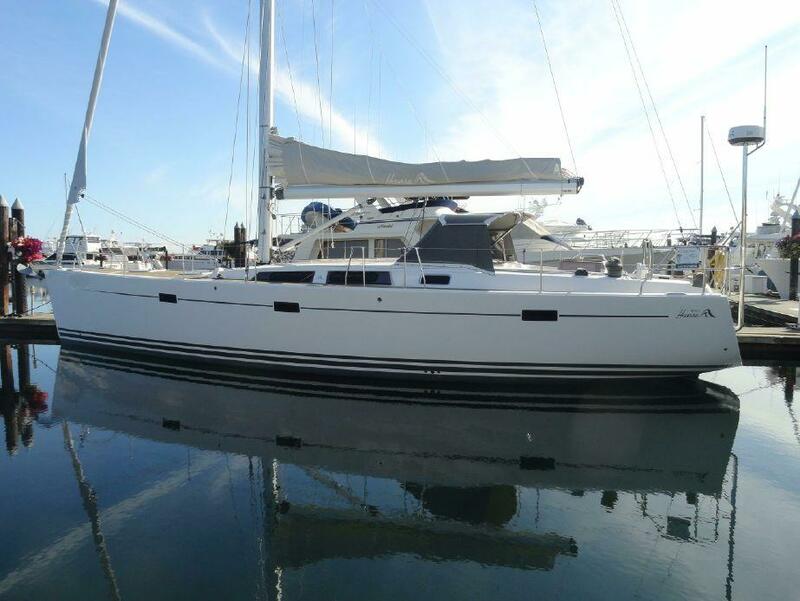 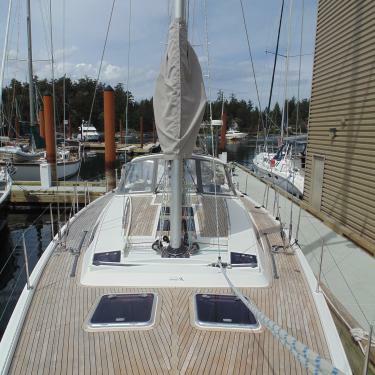 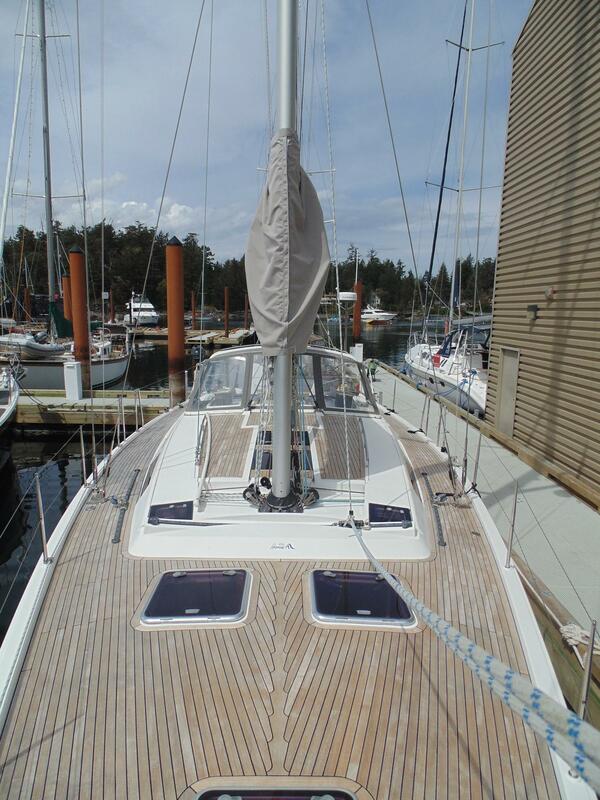 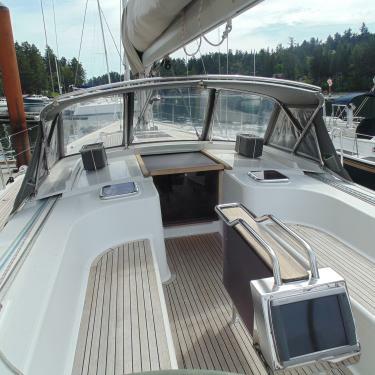 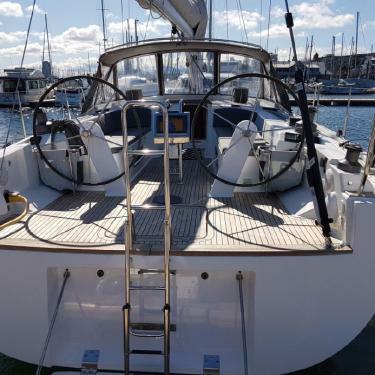 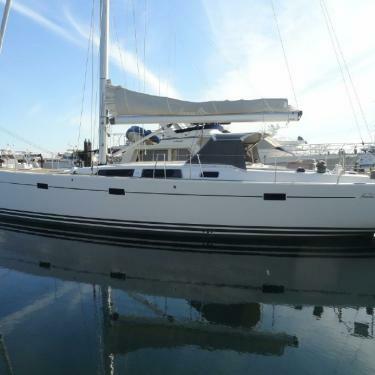 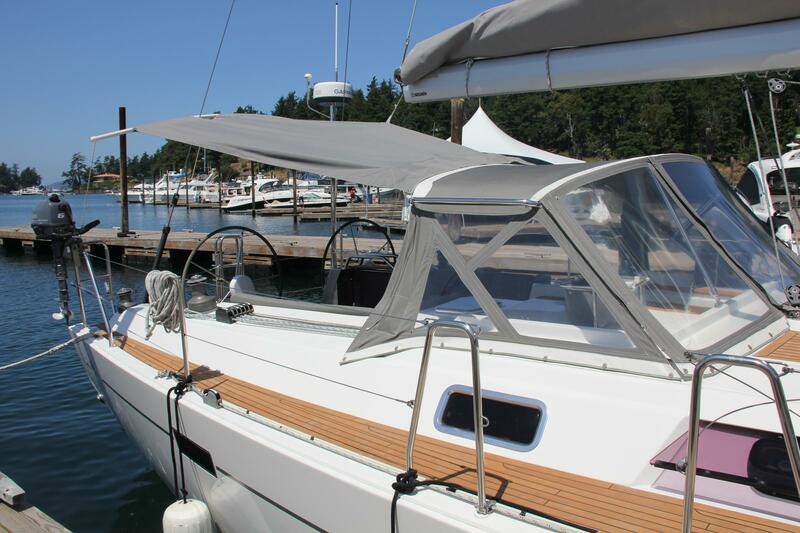 A proper Nav Station, L Shaped Galley, and great engine access round out the well throughout and comfortable interior. 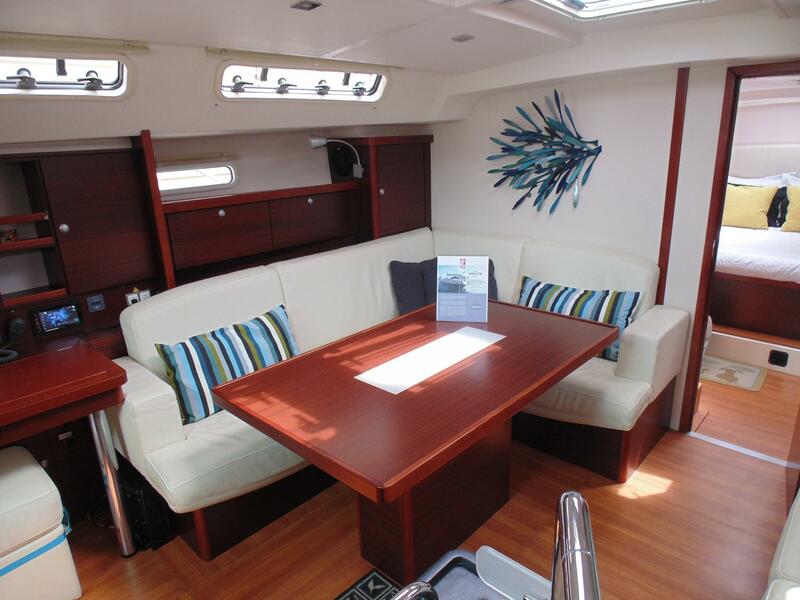 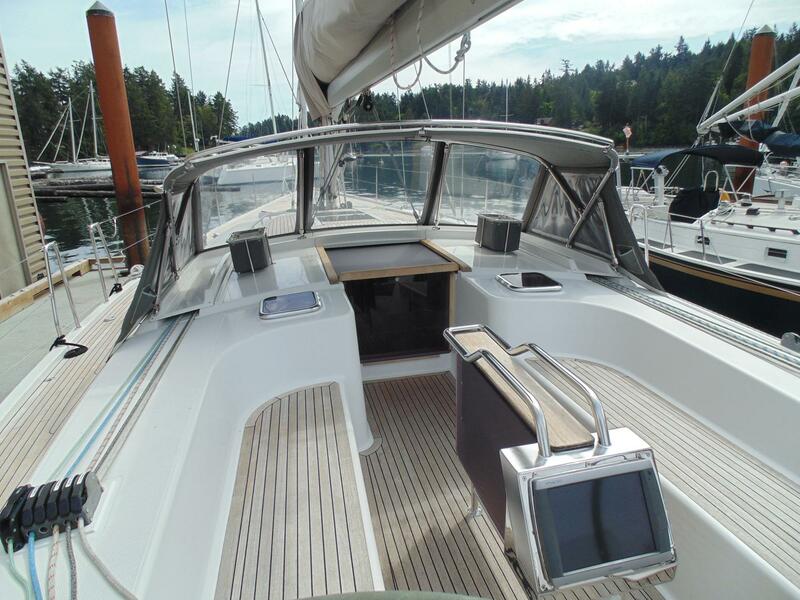 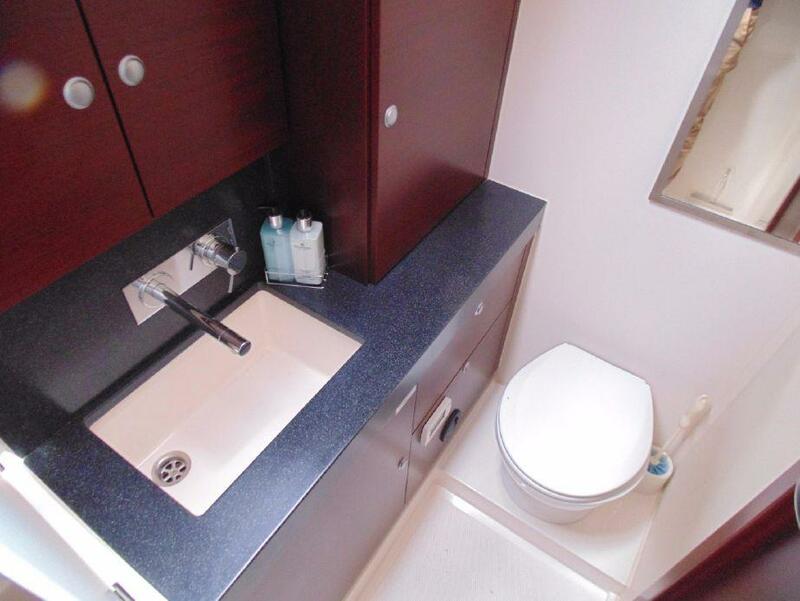 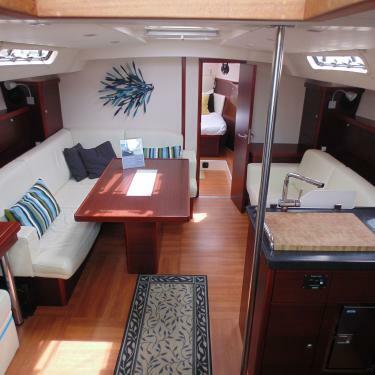 Spacious and well appointed the Hanse 470 has a salon for entertaining or just relaxing after a long days sail. 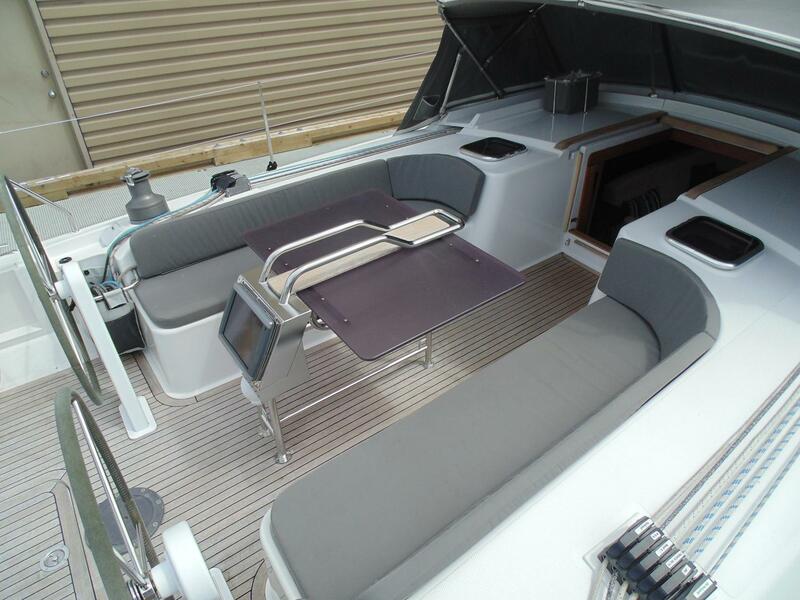 Light Colored Leather Upholstery and Deep Mahogany Wood give the boat a modern look and feel without compromising comfort. 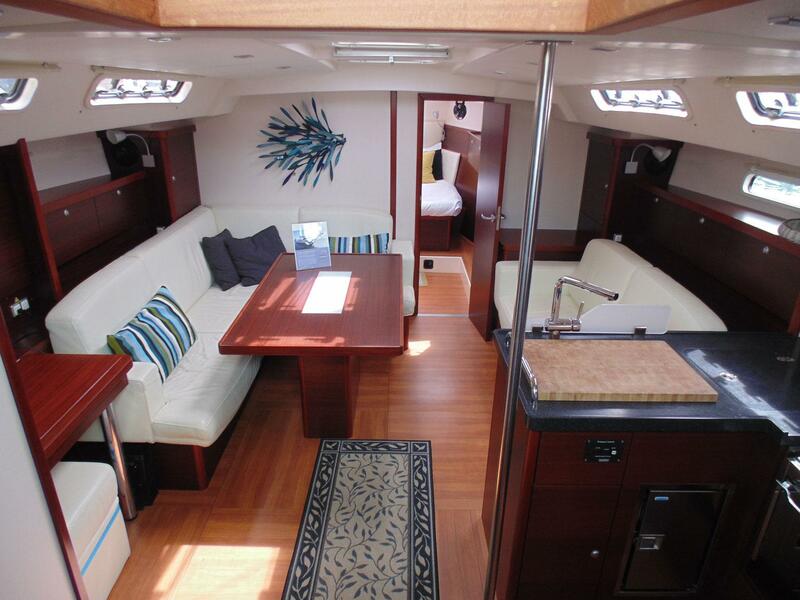 Many added features include large dining table, long settee good for napping or lots of people. 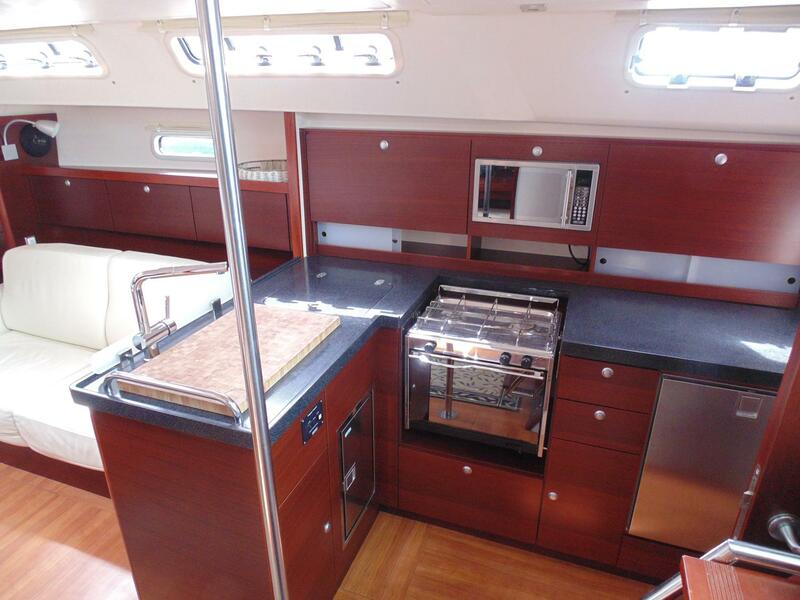 The well equipped and functional galley is aft to starboard. 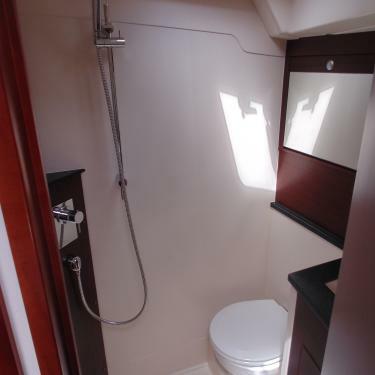 The master stateroom is forward with a walk-a-round Queen Berth and Ensuite. 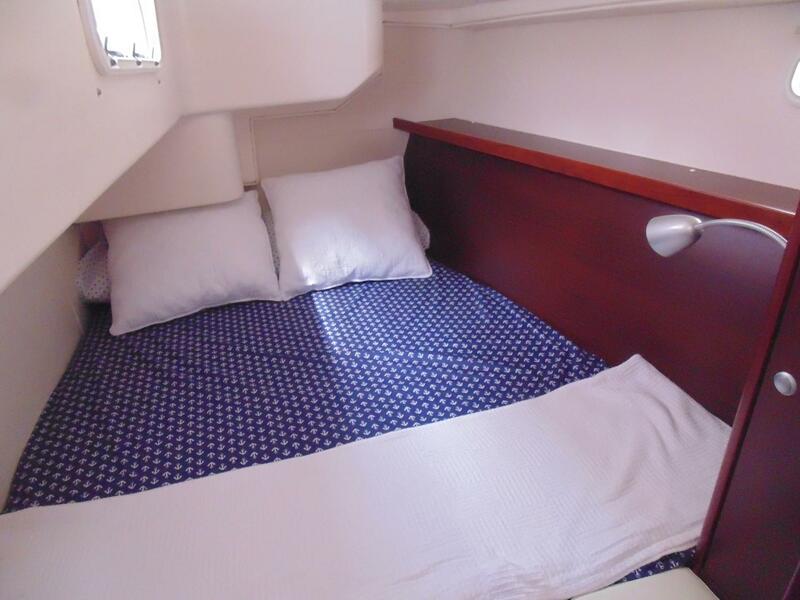 Two identical double berth cabins are aft on each side of the boat.